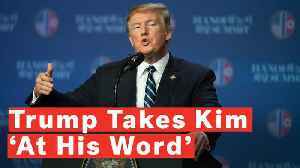 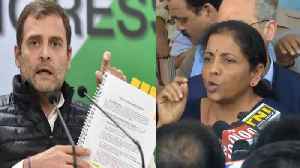 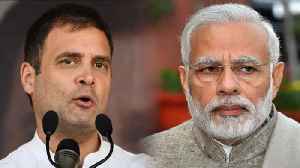 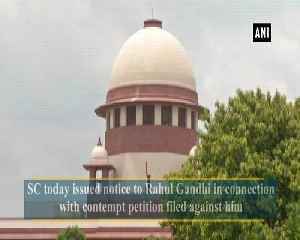 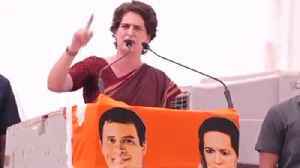 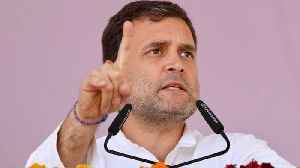 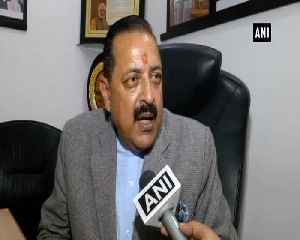 Congress president Rahul Gandhi has been going hammer and tongs at Prime Minister Narendra Modi over alleged corruption in the Rafale deal. 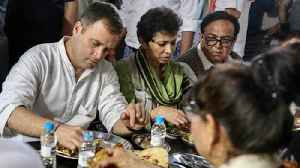 Congress president Rahul Gandhi along with senior party leader Ghulam Nabi Azad had a meal at ‘Kamboj Dhaba’ in Haryana’s Indri. 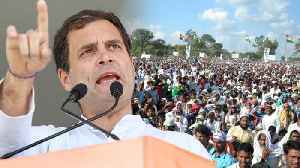 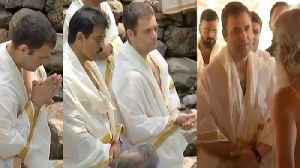 Congress party supporter were also present at the dhaba rahul..
Congress president Rahul Gandhi on Saturday revived his attack on PM Modi at an election rally in Bihar.Rahul made a question to the public during this time and asked Why don't you get angry?, Watch..